Carrie Eliza Houghton married Prof. William Henry Harrison Phillips PhD in Jul 19, 1871 at Bennington, Bennington Co., VT, USA, she age 18. 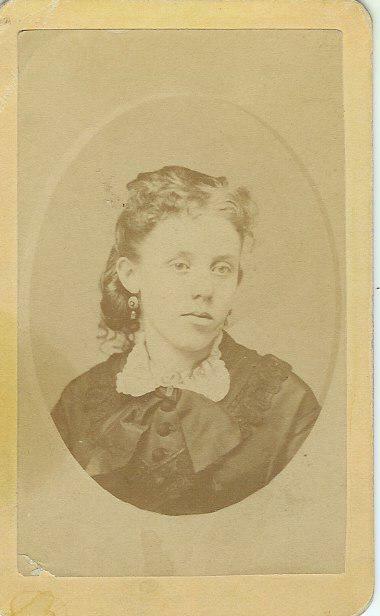 Prof. William Henry Harrison Phillips PhD married Carrie Eliza Houghton, daughter of Royal Lafayette Houghton and Eliza Jane Wyman, in Jul 19, 1871 at Bennington, Bennington Co., VT, USA, she age 18. Florence Phillips married Benjamin Franklin Haas. Benjamin Franklin Haas married Florence Phillips, daughter of Prof. William Henry Harrison Phillips PhD and Carrie Eliza Houghton. Dorotha Louise Haas married Emerson Joseph Wolfe in Sep 18, 1936 at Volga, SD, USA. Emerson Joseph Wolfe married Dorotha Louise Haas, daughter of Benjamin Franklin Haas and Florence Phillips, in Sep 18, 1936 at Volga, SD, USA. Death Mar 9, 1699 59 y.
Elizabeth (?) married John Houghton. Andrew Jackson Houghton married Elizabeth Stroud in Aug 16, 1849 at Stamford, Bennington Co., VT, USA. 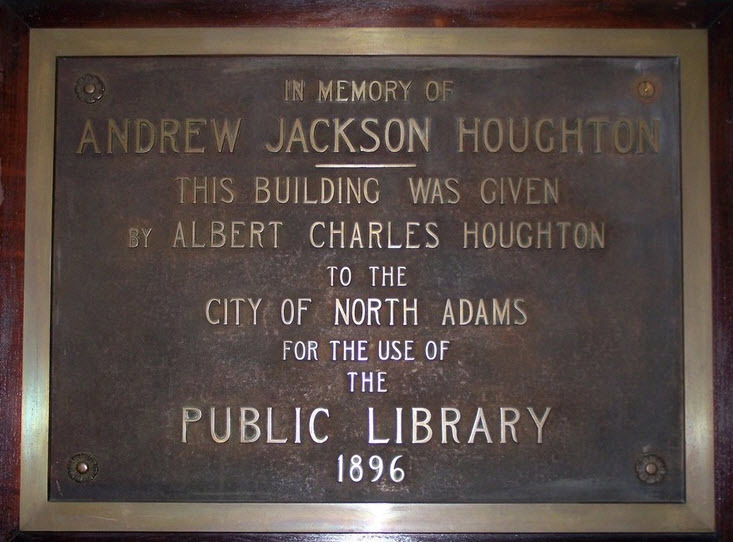 Andrew Jackson Houghton married Harriet Newell in May 12, 1852 at Whitingham, Windham Co., VT, USA. Harriet Newell married Andrew Jackson Houghton, son of James Houghton and Chloe Carpenter, in May 12, 1852 at Whitingham, Windham Co., VT, USA. Notable Alice Bigelow Tully (1902-1993), granddaughter of Amory Houghton Jr., a professional mezzo-soprano singer and philantrophist. Funded the Alice Tully Hall, a 1000 seat chamber music hall of Lincoln Center. Marion Gordon Tully married Reeve Hoover in May 15, 1926 at St. John's Church, Lattingtown, Long Island Co., NY, USA. Marion Gordon Tully married (?) Dimick. William Greenwood married Alice Houghton, daughter of William Houghton and Alice Beardsworth, in May 30, 1843 at Nauvoo, Hancock Co., IL, USA, or Davenport, IA. Alice Houghton married William Greenwood in May 30, 1843 at Nauvoo, Hancock Co., IL, USA, or Davenport, IA. Burial Old City Cemetery, Davenport, IA, USA, the Old City Cemetery between River Drive and Rockingham Road, just east of Division Street on the southwest side of Davenport. William Houghton married Alice Beardsworth in Jun 30, 1812 at Leyland, Lancashire, England, w/1. William Houghton married Elizabeth Whitehead in circa 1834. 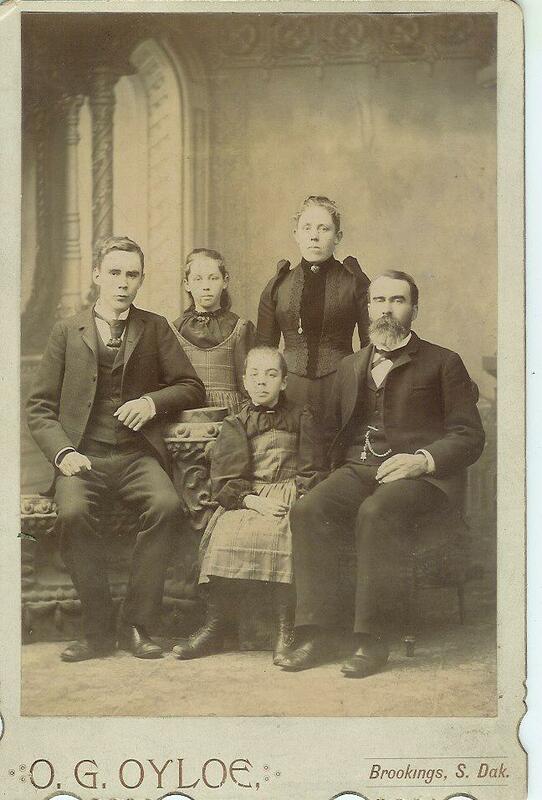 William Houghton married Martha Thomas in Oct 2, 1855 at Jackson Co., IA, USA, G.G. Blood, JP. Benjamin Y. Greenwood married Jane Julian. Jane Julian married Benjamin Y. Greenwood, son of William Greenwood and Alice Houghton. Margaret A. Greenwood married James Carter. James Carter married Margaret A. Greenwood, daughter of William Greenwood and Alice Houghton. Alice Greenwood married Alfred Moyle. Alfred Moyle married Alice Greenwood, daughter of William Greenwood and Alice Houghton. William Greenwood married Charlotte Wood.